Comic Book Slumber Party is back! 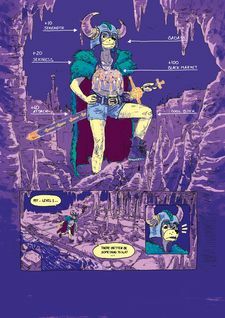 This Ignatz-nominated cult collective went out of this world last time with Deep Space Canine... this time it's a dangerous quest for treasure! 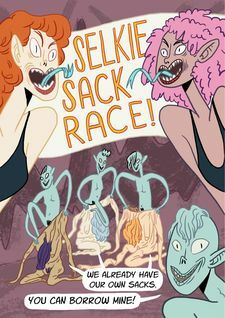 Comic Book Slumber Party is an international gang of comic creators who burst on to the scene with 2015's psychedelic Hotel World, followed up with Greasy's Guide to Nookie and Fairytales for Bad B!tches. 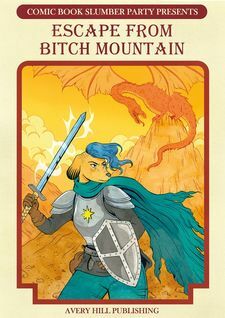 Originally a micro-publisher, the collective was picked up by Avery Hill for 2017's Deep Space Canine. 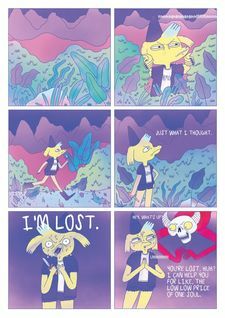 Formed to promote the work of female identifying, non-binary and trans comic makers and to showcase the work of newer voices, the collective has garnered wide acclaim for their unashamedly rebellious lead character – a bad canine named Greasy – dark humour and vibrant tones.